How has veganism grown in the UK? 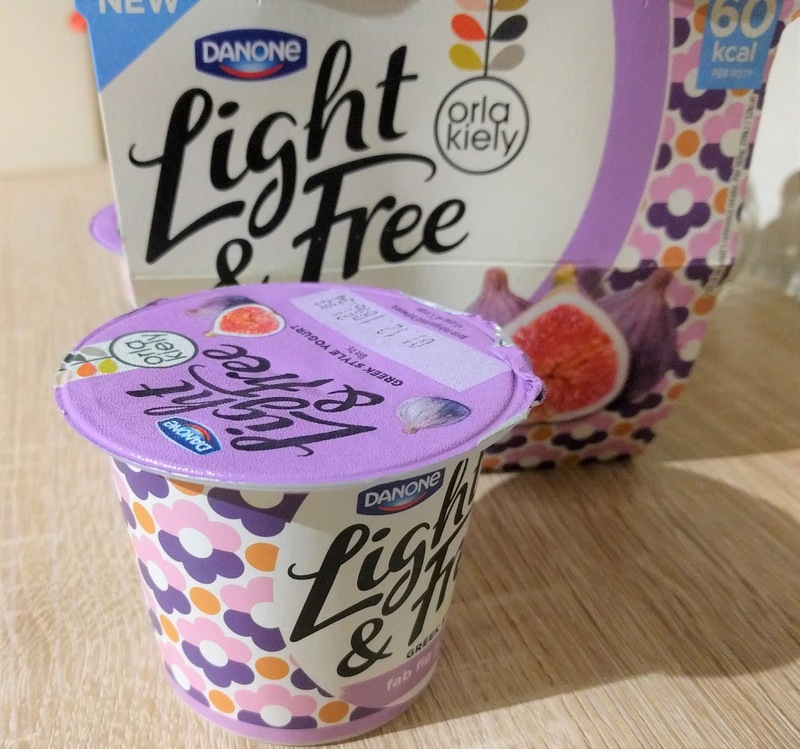 Danone have added another new variety to their range of Light & Free yogurts. 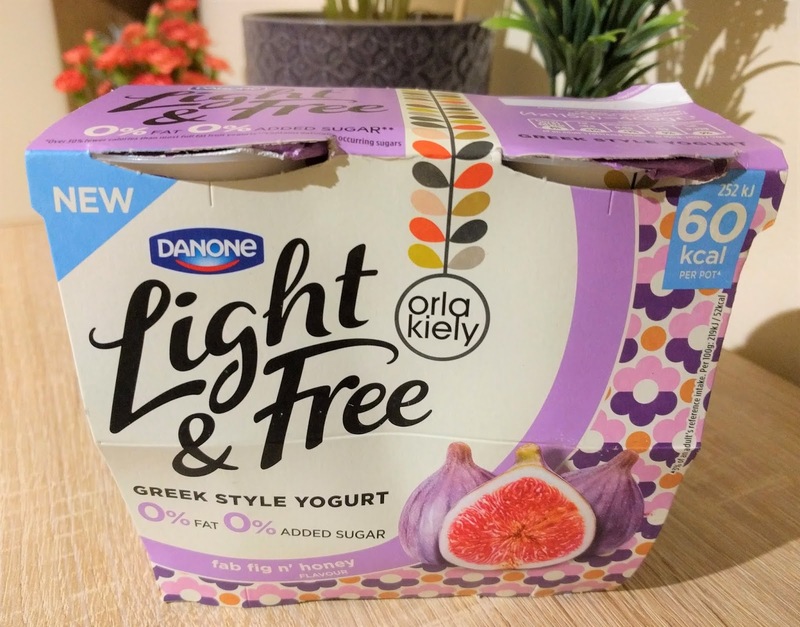 The latest is a fig & honey Greek style 0% fat and 0% added sugar yogurt. 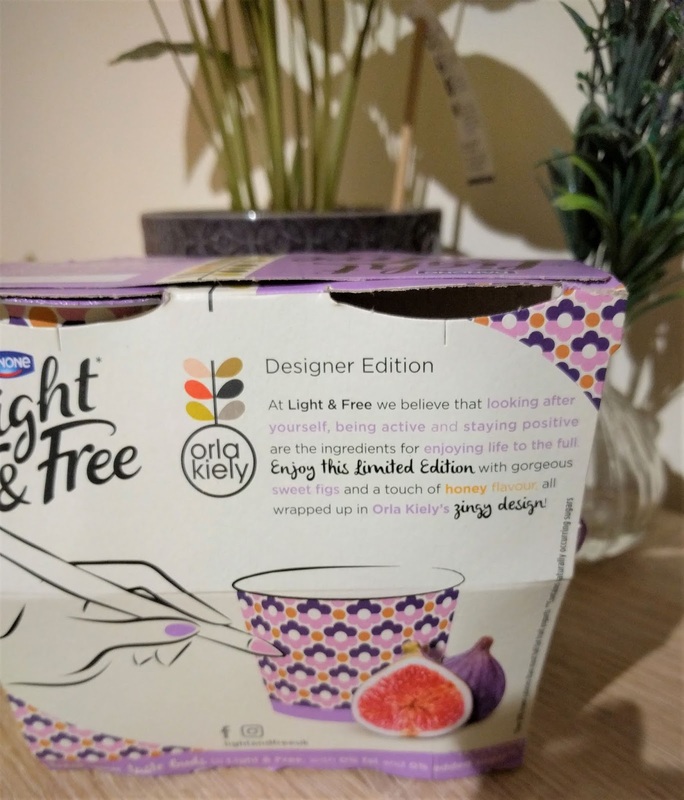 This one stands out on the shelf because of its attractive designer edition outer sleeve - Orla Keely’s zingy design. 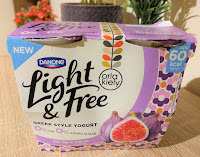 Like the others in the Light & Free range, it’s a very low calorie yogurt with just 60 calories per pot. I like figs so was tempted enough to pick up a pack to try out. There are 4 x 115g pots in each pack. 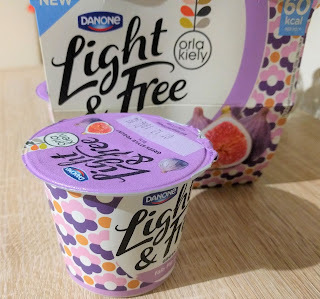 I generally prefer to buy plain unsweetened yogurt these days, but I still really like the Light & Free Strawberry, so that’s my little treat. I decided to give the fig a try perhaps because I was swayed by the pretty cover but also because I like figs. 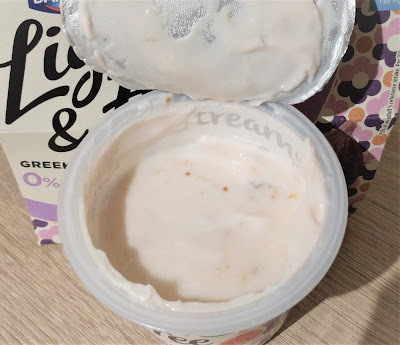 Peeling back the lid reveals a pale looking yogurt speckled with bits of fig. It has a faint smell of honey but nothing overpowering. It’s thick and creamy and the pieces of fig are very small and quite sparse. I wasn’t sure what to make of this one. To be honest, it wasn’t a taste that really made me want to eat another pot any time soon. I donated the rest to hubby. I would have preferred larger pieces of fig personally, and the flavour just wasn’t to my taste. 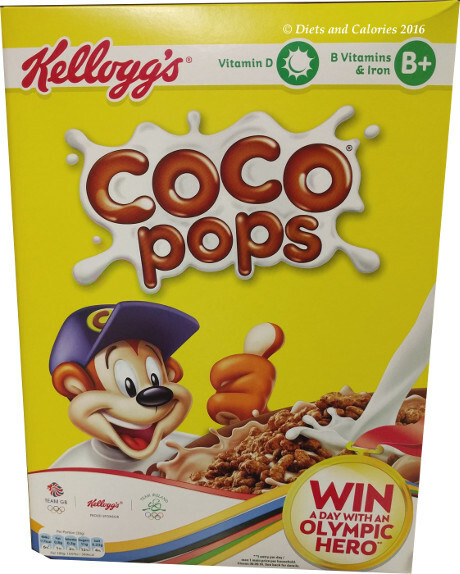 I’m not crazy about the ingredients either with artificial sweeteners and honey flavour – why not real honey? But it’s very low in calories, fat and saturated fat and has a decent amount of calcium and just under 2 teaspoons of sugar per pot. This yogurt would be nicer if it was mixed with some other fruits, maybe even add some fresh chopped fig pieces. But for now, I’ll be sticking with the strawberry Light & Free. 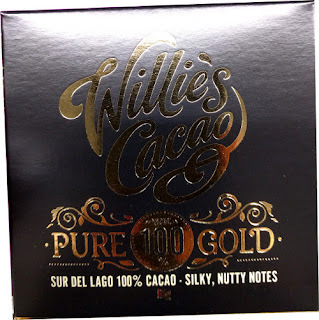 Available in Waitrose, Ocado and Sainsbury's. Yogurt (milk), Fig (4.8%), fig puree (2.4%), potato and tapioca starch, modified maize starch, thickeners (pectins, carrageenan), fruit and vegetable concentrates (pumpkin, apple, radish, tomato), flavourings, acidity regulator (citric acid), sweeteners (acesulfame K, sucralose). 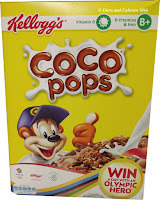 May contain nuts, cereals containing gluten. 52 Calories (60 calories per pot), less than 0.5g fat, 0.0g saturated fat, 7.7g carbs, 6.8g sugars, 4.8g protein, 0.25g salt. Calcium 167mg.